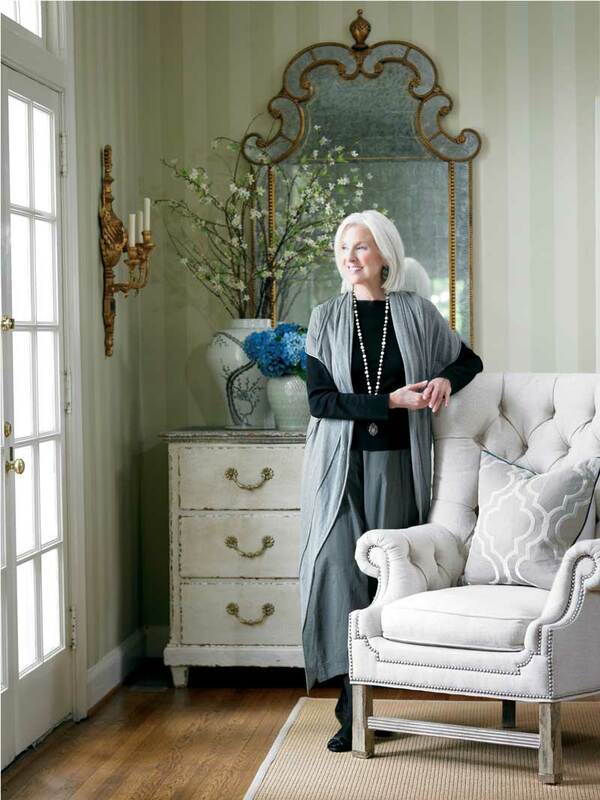 With drama and a mastery of story telling, Lillian’s lifestyle designs are coveted for their range of expression — from glamour to clean, edited forms. Her trademark looks blend periods and styles to reflect her signature point of view. Lillian’s mission is always tempered to the creation of compelling and livable rooms, which answer to today’s fashion and lifestyles.